A Tanzania Culture addition will compliment your safari and holistically complete your experience of Africa. All Tanzania Culture Safaris are organized with gentleness and respect for the cultures, villagers, and homes we visit. Our hope is for you to see the diverse cultures first hand and to experience what makes Tanzania so special. 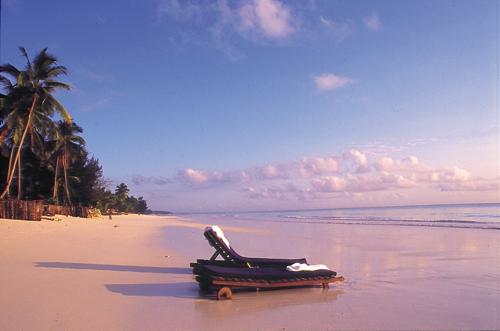 There is so much more to Tanzania than spectacular scenery and amazing wildlife. Our country is home to more than 120 fascinating tribes, making us one of the richest countries in the world in terms of cultural diversity. If you are fascinated in learning more about these tribes and cultures, it is possible to spend part of your safari visiting, learning from, and interacting with native Tanzanians. 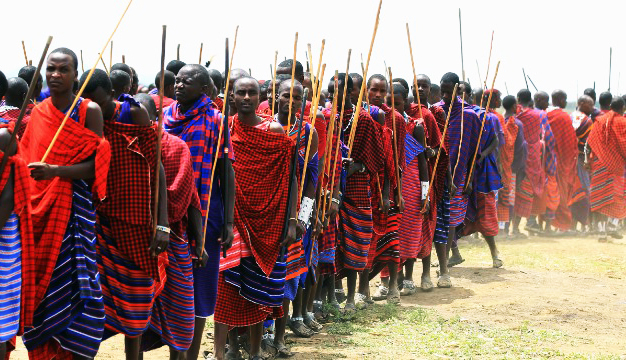 Some of the tribes we can visit on the northern safari circuit include: Maasai, Datoga, Hadzabe, Iraqw, Chaga, and Meru. Each tribe has distinct rituals, beliefs, customs, and artistic endeavors. 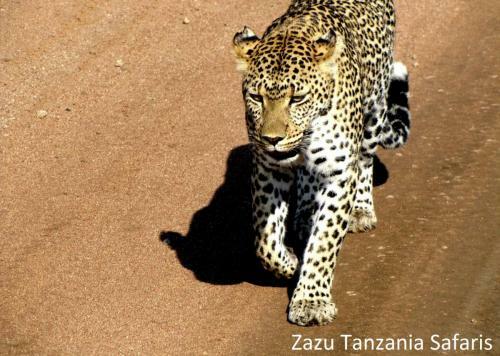 For Tanzania Culture Safaris or Cultural Additions to safaris, please contact us directly. All cultural safaris are custom organized just for you. Each safari is set up directly with the communities you will be visiting. Each cultural exchange also takes into account what you may or may not want to see or experience. Some examples of potential visits are hospitals, schools, villages, and home visits. We work directly with the communities via our Initiative Programs and will ensure that all visits are done with gentleness and respect for the visitors, the communities, and the families and organizations being visited.